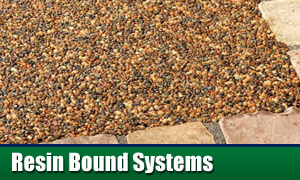 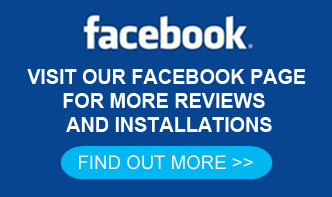 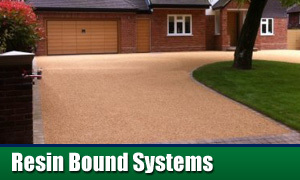 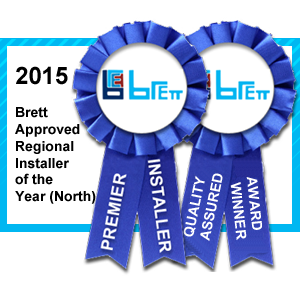 Having a Resin Bound driveway installed can really make a difference to your home. 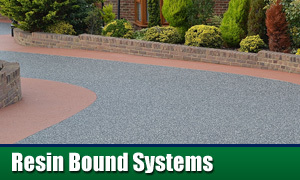 Not only will it enhamce the overall appearance of your home but it will create a driveway that is durable and low maintenance for many years into the future. 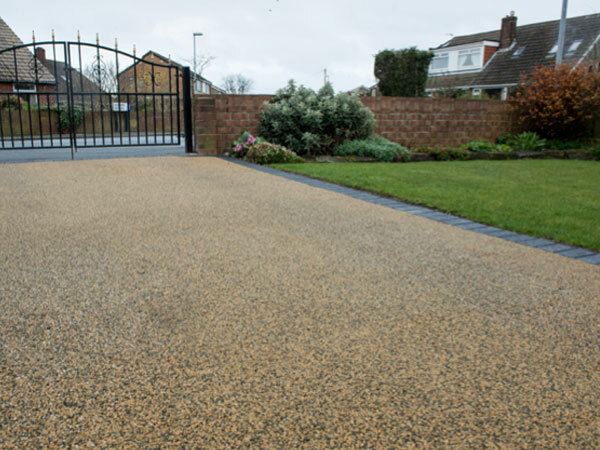 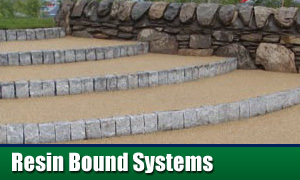 Resin Bound driveways, patios and pathways effectively combines the best qualities from other types of surfaces, including a permeable surface similar to loose gravel which allows water to drain off naturally, a durable and hard wearing surface similar to block paving and a choice of colours and designs again similar to block paving and tarmac surfaces.